If others are seeing this too ? I haven't experienced this bug but it seems related to the Location services. This process worked for several people having the same issue. - Go to settings - location - three dots top right - scanning - uncheck WiFi and Bluetooth. - Settings - backup & reset - network settings reset - reset settings. - Reboot your phone for the changes to apply. You need to check if the problem persists after a full charge. - If it doesn't work try wiping the cache partition on recovery. Do you mean that the WiFi bar is solid even when you're not using it? Do you keep the WiFi radio on even when there's not network available? 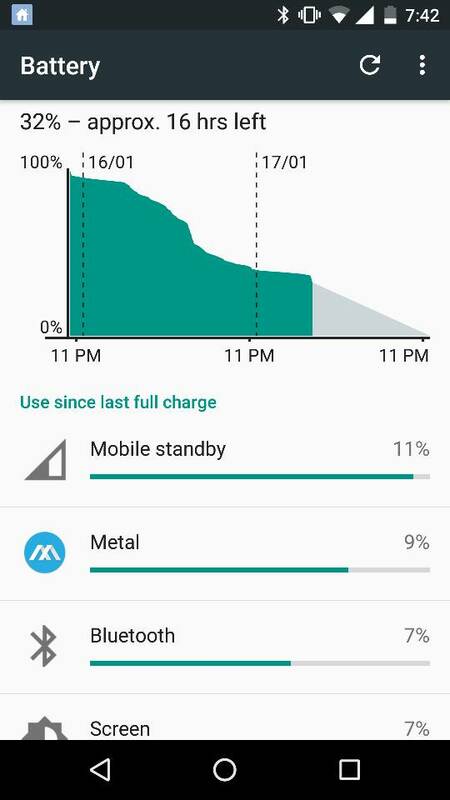 By the way, did you manage to stop the battery drain? 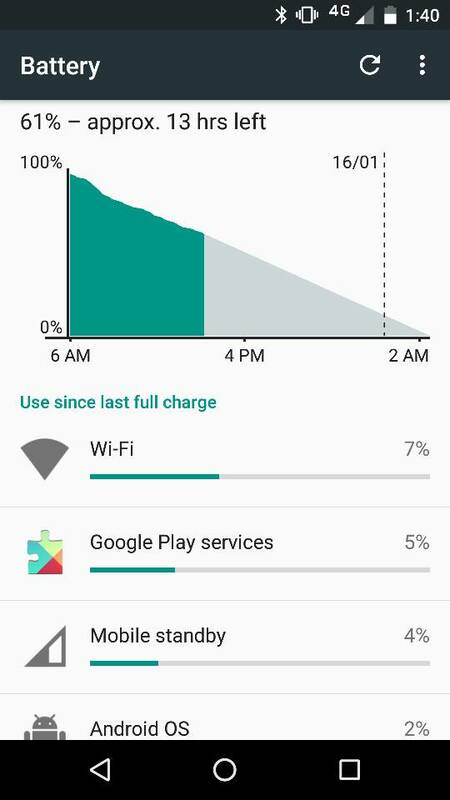 I had this problem after updating my Nexus 7 to Marshmallow - lost full charge overnight . Tried the location services change and it made no difference, tried clearing the cache made no difference. I then reset the Nexus and set it up again. I've had no problems since and am getting the full benefit of the Doze feature. I use the Nexus in bed, rest of the time it sits on the bedside cabinet. I now go days between charges. Battery drain stopped after the factory reset and location to device mode only now when I turn on the data for sometime the wifi bar strikes back in history only ! I am having the same problem ever since I got the OTA update for Marshmallow. WiFi is the top battery gobbler in the list 10% and more!! Tried all the solutions that are on the net and it still not fixed!! Yep same here too. Going to try a few things now. I did everything posted above except for resetting network settings and it stopped. 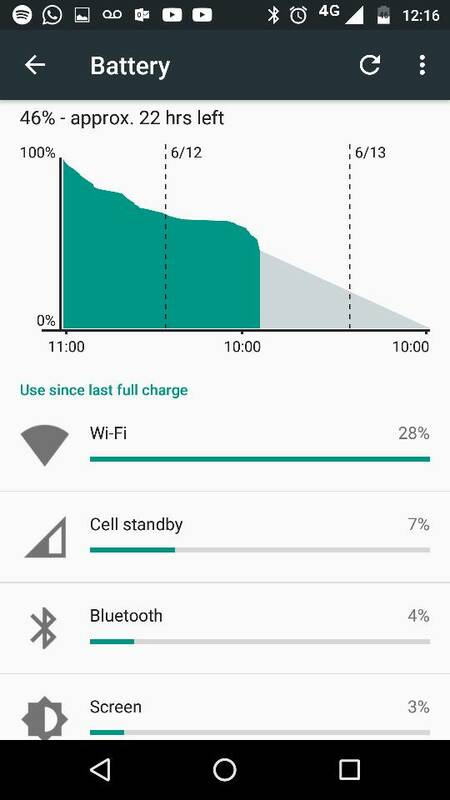 Finally I have the battery life I was expecting on this phone. 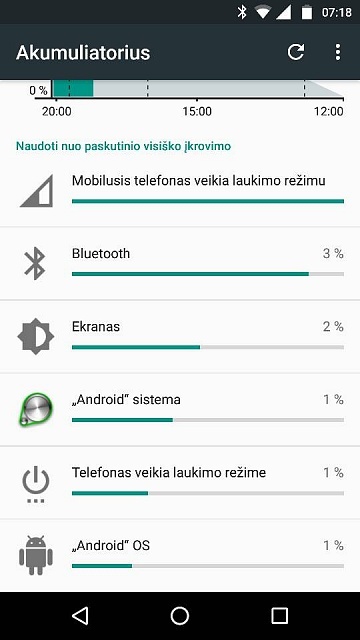 I did a factory reset after update and then got the Wifi battery drain. Turned location to GPS only, turned off Bluetooth and Wifi scanning and rebooted. which version do u using??? 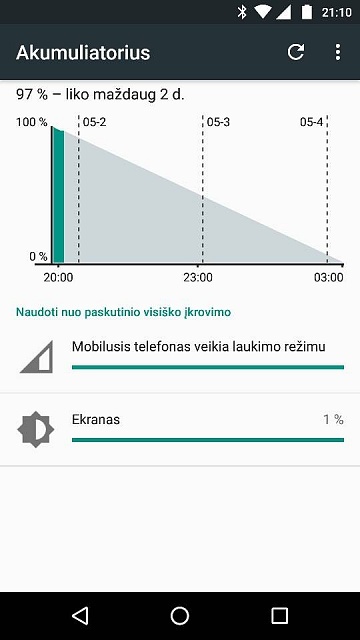 Seems the 6.0.1 update fixed WiFi battery drain or most likely incorrect report on battery usage. Now WiFi is not on top of the list. It seems like a random thing... In my case I got the 6.0.1 update, and the wifi drain started after a factory reset a week ago, because Skype was DEVOURING my battery (litteraly, like 30% and I was not even logged in!!). I only registered here just to tell you my experience... Don't need to say nothing, just see the pic. So a few apps don't like having location for GPS only. Can't believe this bug isn't fixed yet. Time to look for a custom rom I think.